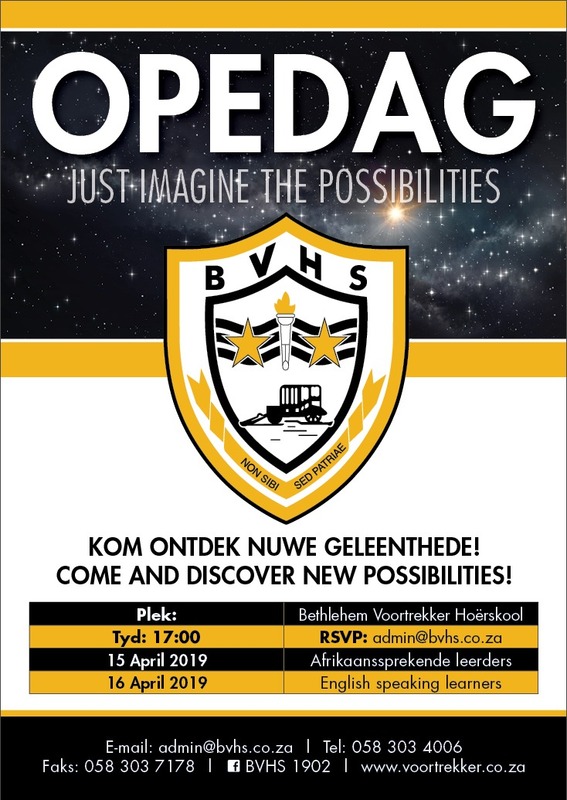 Voortrekker is famous for its keen spirit and zest for life. Not only are we achievers on every possible terrain, but we also know how to get the most out of life. 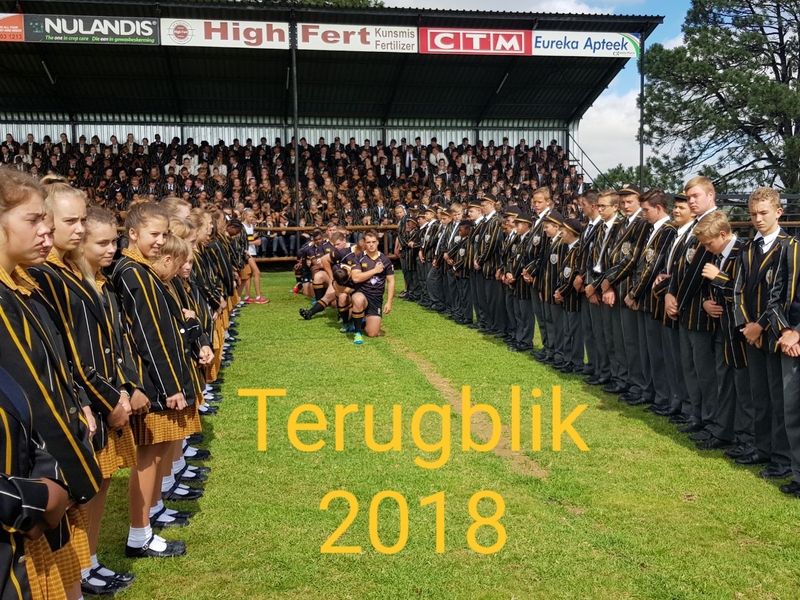 © 2019 Bethlehem Voortrekker Hoërskool / High School.